The following is from WUNC's Youth Radio project reporter Chelsea Korynta. When I was 15, my father was sentenced to three months in prison. I was one of the 2.7 million Americans under 18 with a parent who’s incarcerated. In 2013, Sesame Street even created a series of videos starring a Muppet named “Alex,” whose dad is in jail. These videos are recommended for children between the ages of three and eight, not teenagers like me, or my former classmate, 18-year-old Aysia Evans. Her dad has been in prison for drug possession and dealing for about 15 years, since Aysia was four. She used to visit him when she was young, but lost touch with him about five years ago. This summer, WUNC hosted six teenagers from around the triangle. They learned how to report and produce their own radio stories. 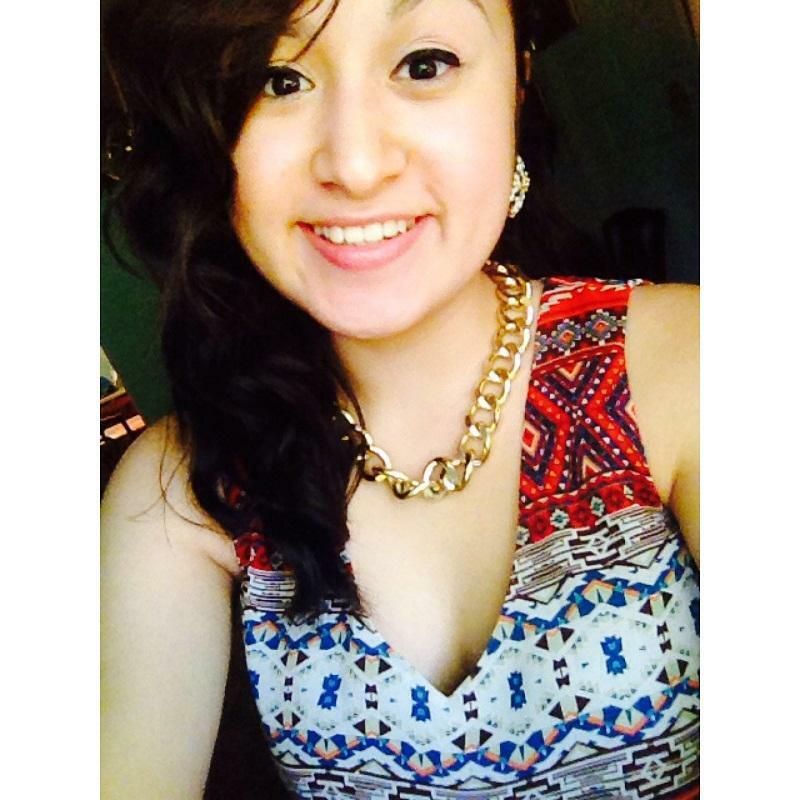 17 year old Chelsea Koryntafrom Pittsboro brings us this profile of her former classmate, Aysia Evans. “He was in prison for most of my life, and we tried to have a relationship but it didn’t work,” Aysia says. Throughout her teenage years, the absence of her father has become a significant emotional struggle for her. She’s fought through depression, self-harm, and anxiety, none of which are covered in Sesame Street’s video series. 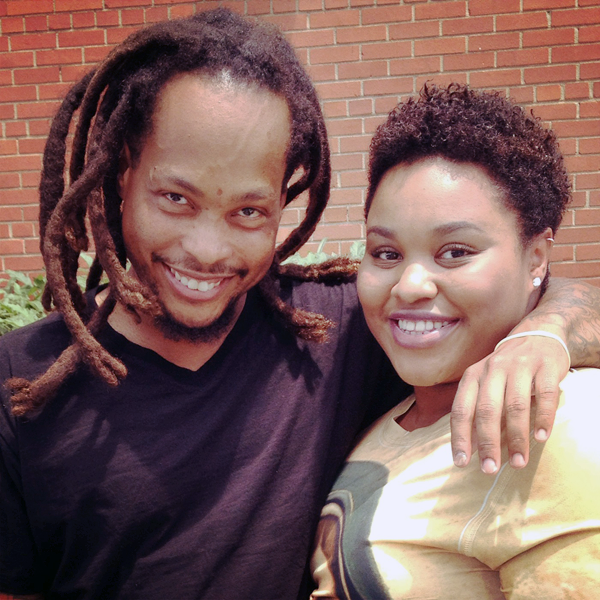 Aysia’s dad was released from prison on July 1, 2014. He was transferred to a halfway house, a monitored and secure location where prisoners begin to reintegrate into society. Aysia wants to visit him and wants to set aside all her anger and sadness in favor of starting a new relationship with her dad. On July 19, Aysia and I made the hour-long trip to the halfway house to meet her father. I was busy asking a local where to park when Aysia recognized her father in the parking lot. He didn’t recognize Aysia at first. Once he did, he couldn’t take his eyes off of her. He didn’t seem to know what to say. We went inside the halfway house, and I agreed to turn off the recorder. They talked about regular stuff. Aysia made plans to visit again and programmed her number into her dad’s new cell phone so they could stay in touch. Aysia cried and told him how much she didn’t want him to go back to prison. Her father held her hand and teared up himself, and then the two-hour visitation time was up. The afternoon ended with hugs and I-love-yous. But what Aysia wanted was an apology and some assurance that he’s out of prison for good. There’s no quick fix for their relationship. No furry Muppets are there to give Aysia advice on forgiving and starting a new life with her father. But today was a start. Aysia is a rising sophomore in college. Her university is right down the street from the halfway house where her dad will spend the next few months. Youth Radio reporter Chelsea Korynta is currently in her first year at UNC-Greensboro. WUNC is working with several teen reporters this summer. The young people are learning Journalism 101 from seasoned NPR and WUNC reporters. On their first day on the job, we asked each reporter to recommend a song. 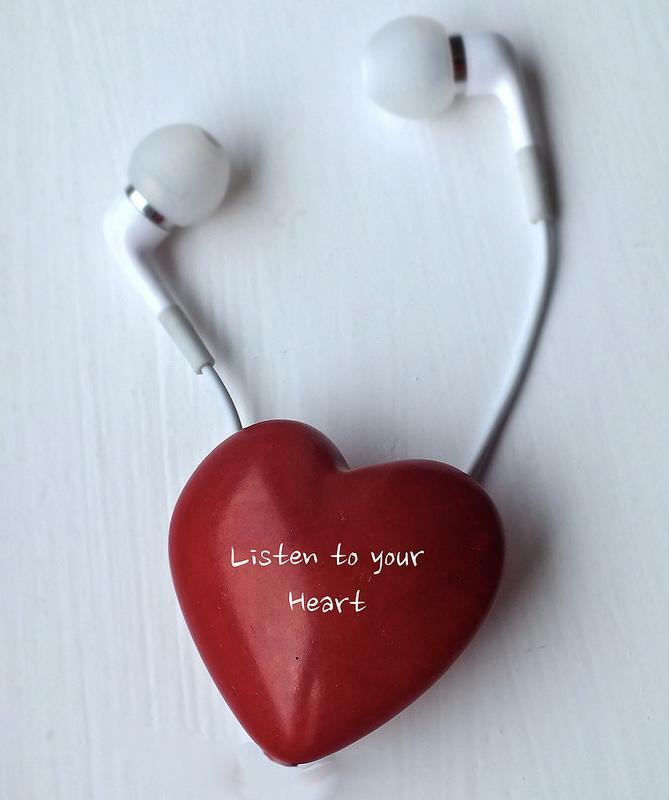 The idea is to pull together a fun 2014 summer playlist for you. 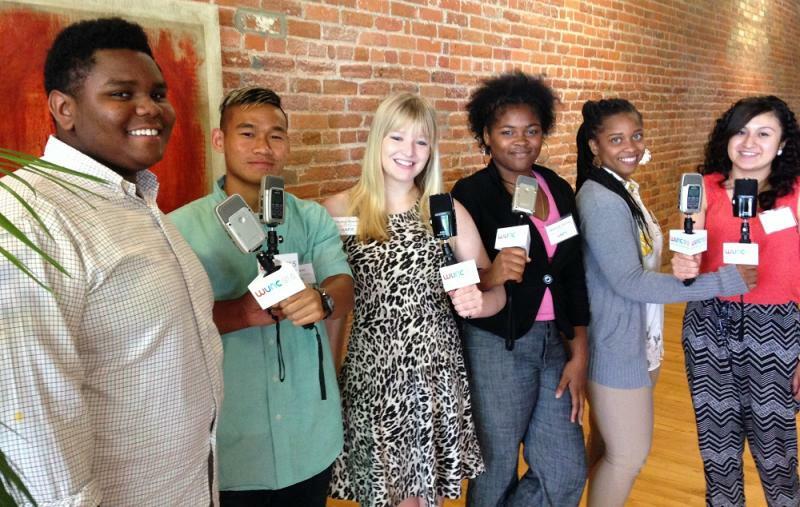 As in summers past, WUNC staff members are mentoring six teenage reporters. The young people come from three different counties, and get to see the inner workings of a public radio member station for several weeks while developing their own stories. Seasoned reporters are teaching them the tricks of the trade. At the end of their first week on the job, we asked the students to submit a 'selfie' and tell us one thing that surprised them about the station. "I am surprised that a radio station is so quiet and big," Lili Morales said. Where do you find those stories? That is one of the most-asked question of a radio reporter. Six young people will find out the answer this summer in WUNC's 3rd annual Summer Youth Radio Institute. The Institute kicked off Monday June 23 with an ambitious goal: teach the teens to find stories in their communities and give them the tools to tell those stories on the radio. More than 50 young people applied to be a part of the experience. The rookie reporters hired for the six positions come from Orange, Durham and Chatham counties.